How to buy books and merchandise by Wendy. All about Wendy Isdell: author, poet, starving artist, and serial web-page mangler. Frequently asked questions (and answers, too). Information for writers and links to related sites. How to connect with Wendy. Publishing credits, unpublished works, etc.. 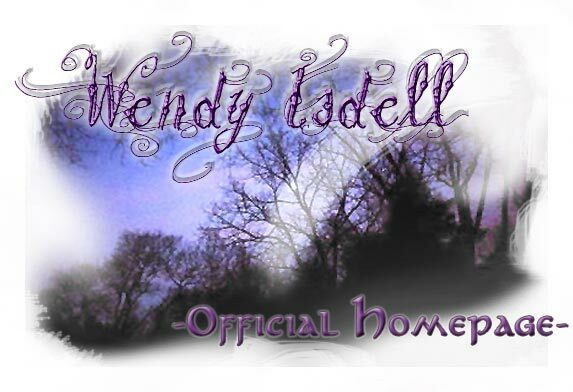 Welcome all to Official Wendy Isdell Website 3.0. Feel free to browse, sniff around, and otherwise explore this virtual piece of my world. Good luck, ye intrepid souls! This site is dedicated to my friends & fans. June 3, 2017. New overhaul: bringing up to latest standards: html5, responsive for phones, etc..
August 20-25, 2012. Major overhaul in progress. New graphics, fonts, CSS. August 4, 2012. New Guestbook/Gadgets. March 25, 2003. Website 2.0 revealed. November 1994. Original website opens. Hello, everyone! I've got the website changes done. Now it flows nicely when you resize the page, or load it in a smaller screen such as a phone. Plus it has the latest html5 standards. Good deal! Next, A Gebra Named Al Second Edition is on the market! Check the buy page for locations where you can get it :). Very exciting! Also, I'm considering revising the guide to Using Gebra in the Classroom so look for that soon. Edit (August 10, 2017) I've revised and uploaded Using A Gebra Named Al In the Classroom to Lulu.com! Please tell your friends and family about the Wendy Isdell Website. You can now "Share/Like" this on dozens of sites. Check it out! 99% of this website--including pictures, text, and code--were created by the author, Wendy Isdell. It is ©2017 W. D. Isdell, All Rights Reserved. You are welcome to view, show, link to, and quote briefly from this site (for example, for a report). Please do not use, copy, hotlink, sell, or reprint images or other content from this site without prior, written permission.